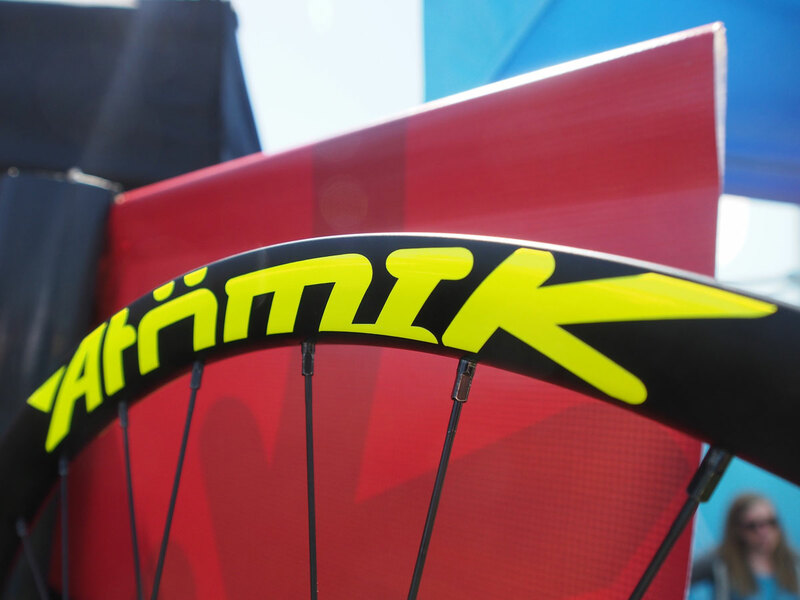 Talk all you want about the benefits of upgrading wheels, brakes, or even your entire drivetrain. 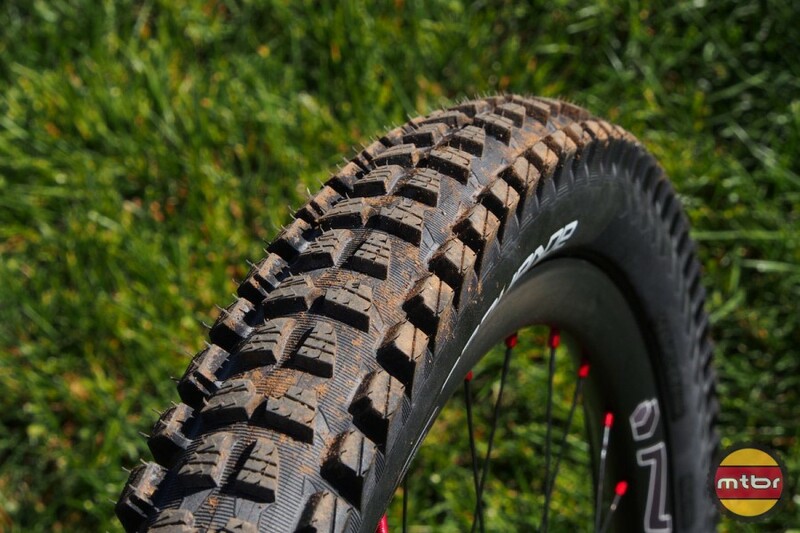 But pound for pound (or gram for gram), there’s no better upgrade than tires. 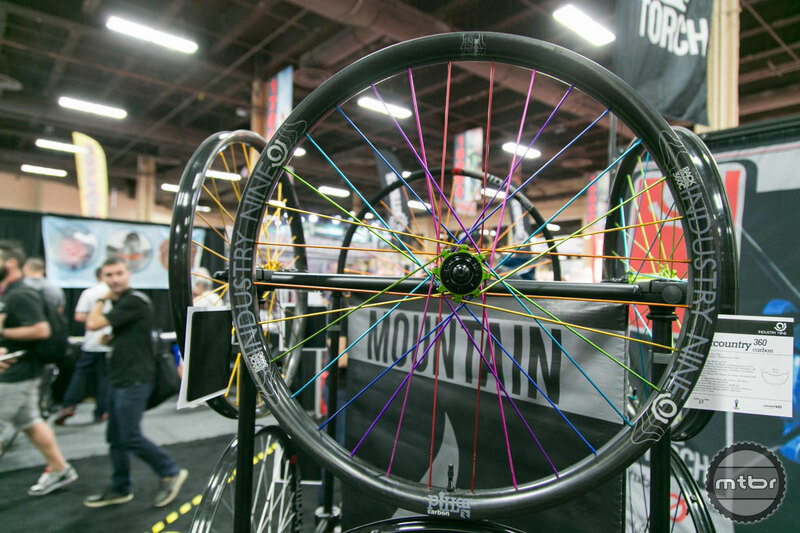 Check out the latest wheels, hubs, tires, and more from Industry Nine, Maxxis, Onyx, MRP, and Wolf Tooth. 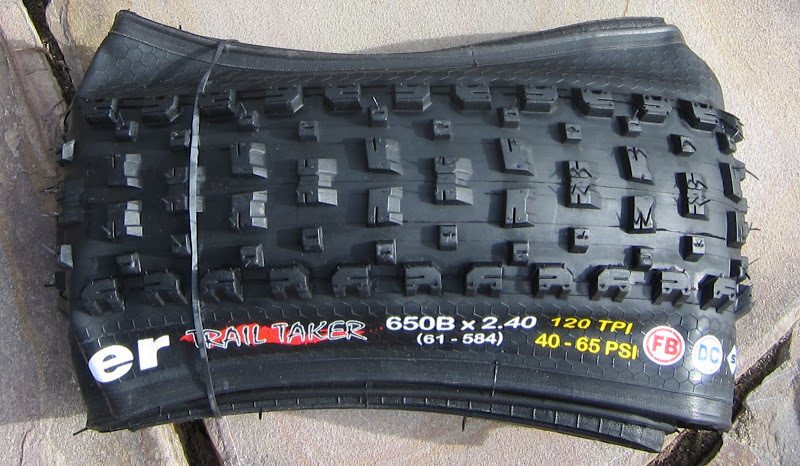 The Vee Rubber Trail Taker tires come in 650b and 29er sizes and they have a good price point and offer excellent traction, float, and braking.